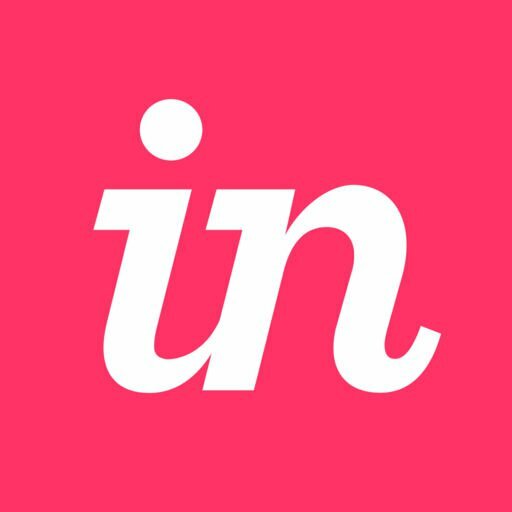 Does InVision encrypt data at rest and in transit? InVision Support ensures that all data transmitted to or from the InVision service is performed over SSL/TLS 1.2. Regarding self-serve and Enterprise, InVision encrypts all authentication and session data such as account IDs, passwords, and tokens. For Private Cloud customers, InVision encrypts all data at rest including customer assets, image uploads, projects, and boards. Does InVision complete a SOC 2 Type 2 examination? Can I enforce an organizational password policy?